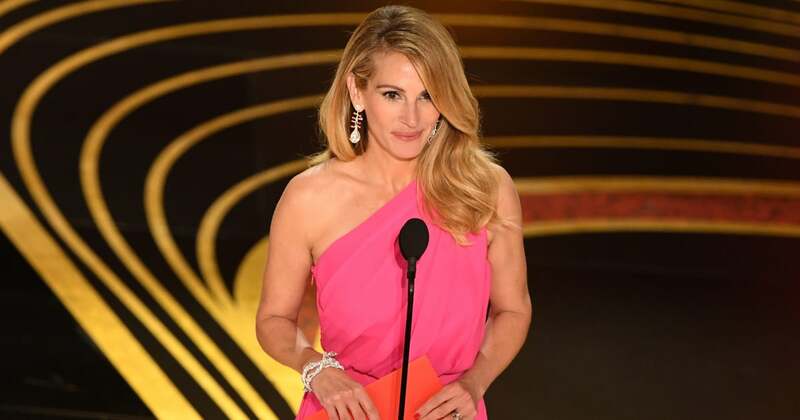 Julia Roberts has been wearing her hair long and blond for a few years, so fans were excited when stylist Serge Normant revealed on Instagram that she’s traded her signature look for a shorter style. The cut appears to be the go-to look of many stylish professional women, the long bob (or lob). It’s unclear if Roberts also got a color treatment, but her lob appears to be a honey shade with shadow roots. Her now shoulder-length hair is easy to replicate (just show your stylist one of these many celebrity examples) and looks great on almost everyone as illustrated by the many stars (from Constance Wu to Vanessa Hudgens) devoted to the style. While you obsess over Roberts’s golden lob, check out how her long hair used to look, ahead. Next Whole Foods’ Annual Beauty Sale Is Here – and $100 Beauty Bags Are Only $20!